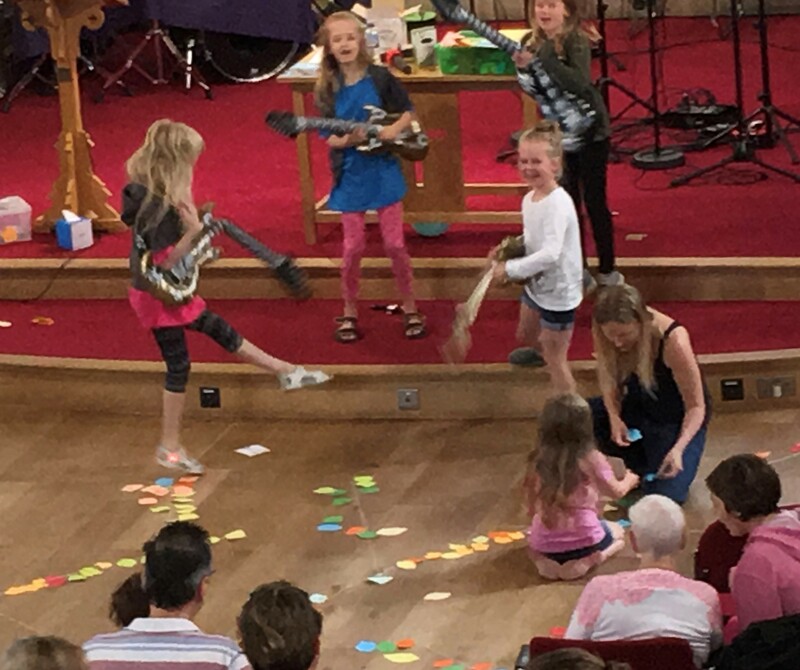 F@CT (Families @ Christchurch Together) on the first Sunday of each month. 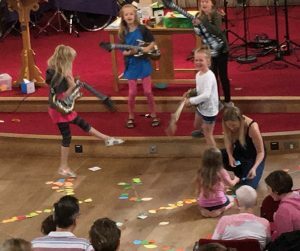 A relaxed, friendly half hour service of worship, stories, interactive craft, puppets and prayer space. We gather at 9.45am for coffee and pastries, and the service starts at 10.00am. 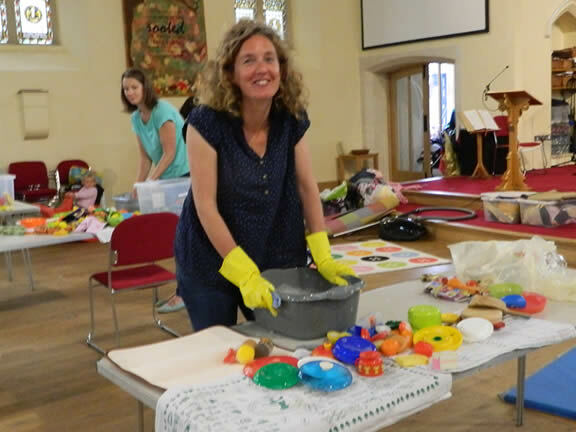 We have two busy fun toddler groups on Thursday 10.00am and Friday 9.15am during term time for pre-school children. Come along and let your little ones play in a safe environment with toys, crafts and singing, whilst you enjoy a cup of coffee and a chat. Meet other Mums, Dads, Grandparents, Childminders and carers and relax for a while. No need to pre book or put your name on a waiting list – cost is £1.50 per child which includes a healthy snack for the children as well as your refreshments. We have disabled access and baby changing facilities, and a large area to store buggies too! 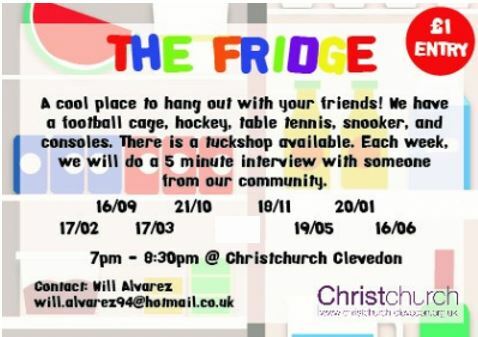 School years 3 – 6: Third Sunday of each month, 5.30 pm at Christchurch Clevedon. Our partnership with TLG’s Early Intervention program enables our team of trained coaches to support children, families and schools in the community. 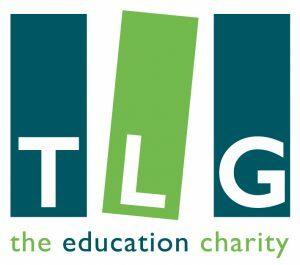 We are currently working in 3 local Primary Schools, providing one to one coaching spaces for children struggling to cope with day to day life in a school setting. For more information about this fantastic program or to enquire about becoming a coach chat to Kate Dommett.